Make Your Own Crystal & Sterling Silver Earrings! 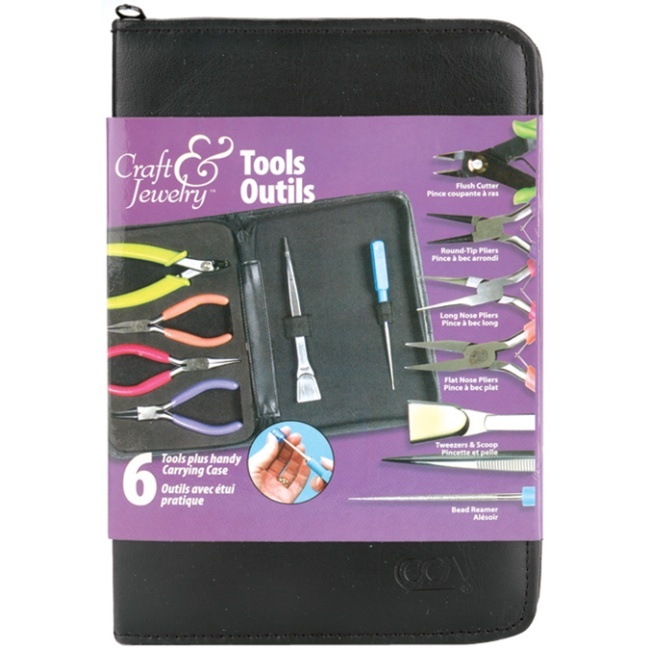 *This item has been discontinued by the manufacturer and supply is limited to stock on hand! The Caribbean Waters Earring Kit is a crystal & sterling silver jewelry making kit from Prima Bead. Featuring Crystazzi crystals and sterling silver findings! Earring making kit includes capri blue rondelles, crystal satin rondelles, aqua rondelles, sterling silver open jump rings, sterling silver twisted double link chain, sterling silver head pins, sterling silver earring wires, and instructions. 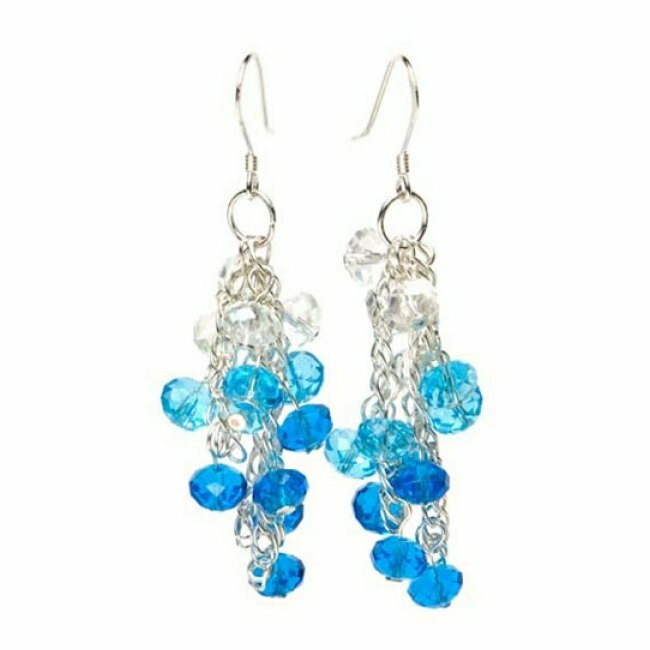 Kit makes 1 set of sparkling crystal earrings inspired by the beautiful blue waters of the Caribbean. 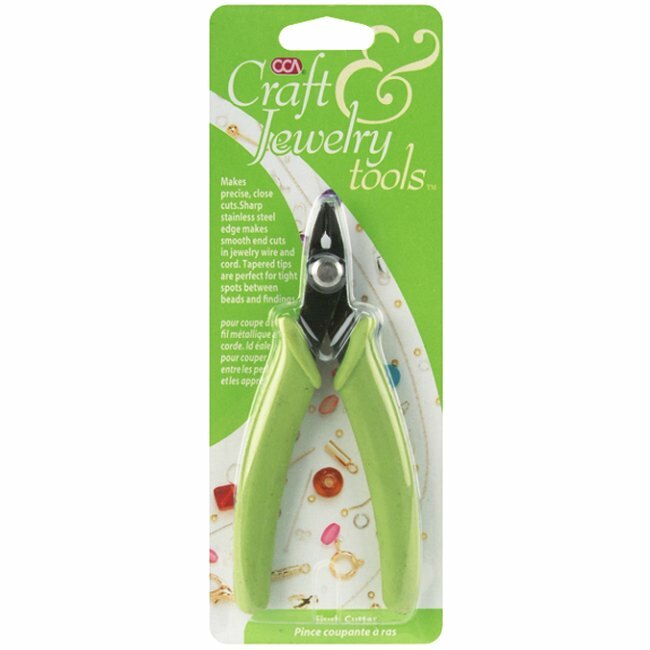 Jewelry making tools required (not included in kit): round nose pliers & wire cutters. Techniques to know: form a loop & jump rings. Jewelry supplies are available for purchase in the table below. 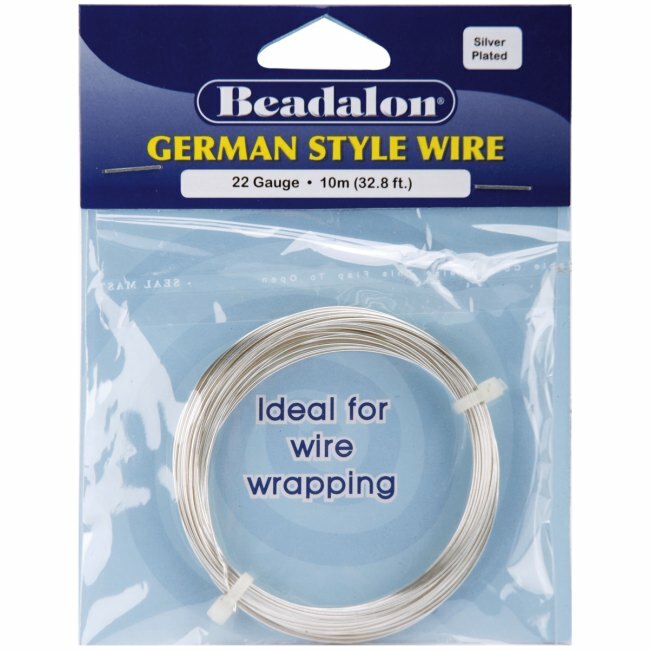 Ideal Practice Wire for Jewelry Making Projects.